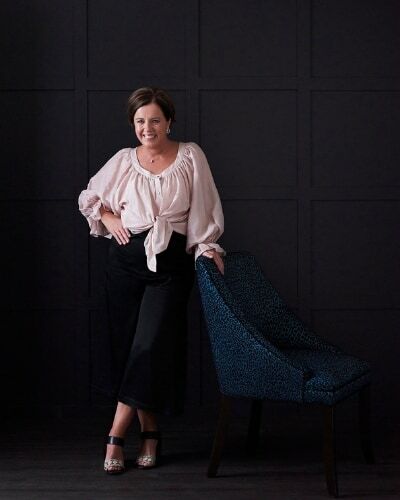 With an interior decorating background and an absolute passion for decorative fabrics, I initially established my interior decorating business in 2000 with a focus on interior and colour consultation. Frustrated by the lack of quality upholstered bedheads to choose from for my clients, I set out to create a range of upholstered bedheads that would complement any decorating theme. 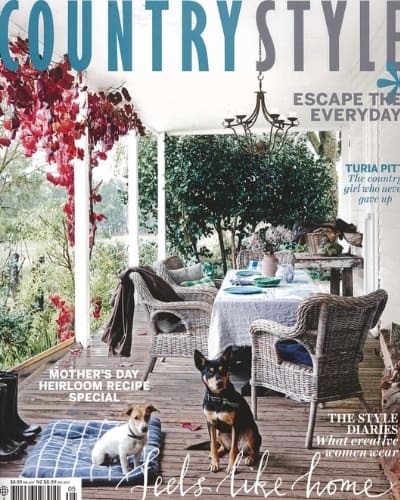 The design office is located on my family’s farming property 50 minutes drive north of the Yarra Valley in Victoria. Every piece is custom made to order and manufactured by an extraordinarily talented team of upholsterers at the Heatherly Design workshop in the eastern suburbs of Melbourne. The Heatherly Design website offers a unique opportunity to design high quality bespoke pieces of bedroom furniture online. We have handpicked a fabulous range of beautiful decorator fabrics to complement the Heatherly collection. Should you require additional assistance, fabric samples are available to ensure the colour and texture are right for your needs. Heatherly Design is also happy to work with our client’s own chosen fabrics as well. With a wealth of experience to draw from, the team at Heatherly looks forward to helping you to complete your bedroom with that missing layer of comfort and the right finishing touches.